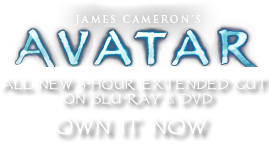 Butchering Tool | Pandorapedia: The Official Guide to Pandora | Own AVATAR on Blu-ray & DVD Now! Na'vi tool for skinning animals. Materials and Construction The handle is carved from hardwood, then attached to a blade made from plant resin. Holes are drilled through the blade to help secure it to the handle with twine and leather straps.